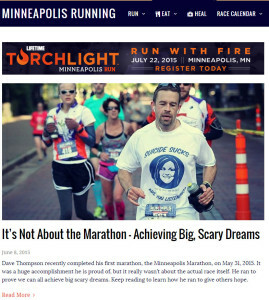 June | 2015 | Dream Big – Make a Difference! What do The Princess Bride and achieving dreams have in common? Life’s a journey filled with the unknown, magic, and wonder? Obstacles to overcome (e.g., flame spurts, lightning sand, & Rodents Of Unusual Size?!?!)? Battles of wit and strength? You may want to wear a mask until you become comfortable with YOUR dream and your intentions? Accountability partner saying “As you wish” makes all the difference? 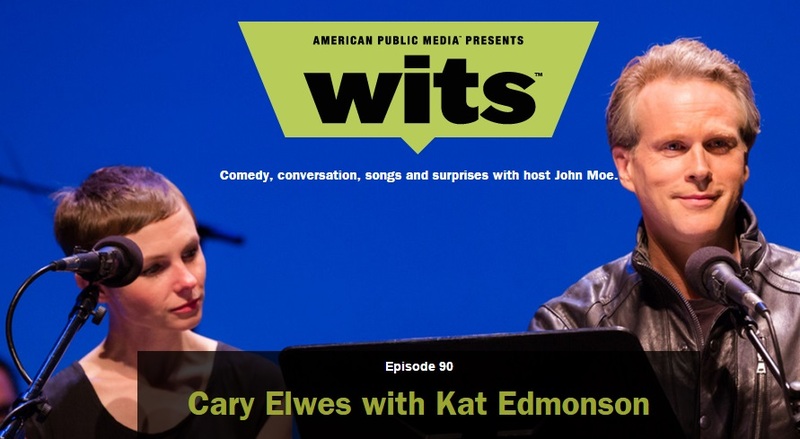 Last week I got to see Cary Elwes at the season finale of Wits and he made a comment that really resonated with me and tied back to my experiences with dreams. Cary talked about one of his classic films The Princess Bride flopping when it first came out. He said a huge reason was the the title. Adults thought it was for kids. Boys thought it was for girls. People weren’t sure if it would be a comedy or adventure or something else. Etc. Etc. They judged it only by the title and missed out (until 10 years later when VHS tapes became popular and this movie developed a cult following!). I find introducing people to The Dream Manager, or even the word “dreaming” in general can get the same results. Many people resist the book and the word “dream”, until possibly years later when something clicks and they finally acknowledge that they do want to be happy, do want to do things in life, and want or need some help, encouragement or company along the way. -Silsbee, D. (2010). The mindful coach seven roles for facilitating leader development (New and rev. ed., p. 27). San Francisco, CA: Jossey-Bass. There is potential for fun adventure all around you, every single day. It is so easy to talk ourselves out of taking the first step in so many things in life, that we end up missing out on amazing experiences. Or we chase a dream and are disappointed when things don’t go as planned. This is life – the unexpected will happen – keep your head up and be willing to adapt and change plans. 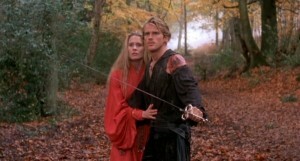 Just like in The Princess Bride, the path may not be easy, but your attitude and persistence will take you far! Keep your eye on your original goal but know that your journey may take some twists and turns that you never ever could have anticipated. Persist – you will succeed! This entry was posted in Live life more fully on June 15, 2015 by dcthmpsn. It’s been a fun week watching an article I wrote about achieving big, scary dreams get published and shared. I hope this helps you on whatever your journey is…enjoy and please share this message with others! This entry was posted in Live life more fully, Mental Health, Suicide on June 10, 2015 by dcthmpsn.